Elenia Oy engages in the electricity distribution and district heating businesses in Finland. 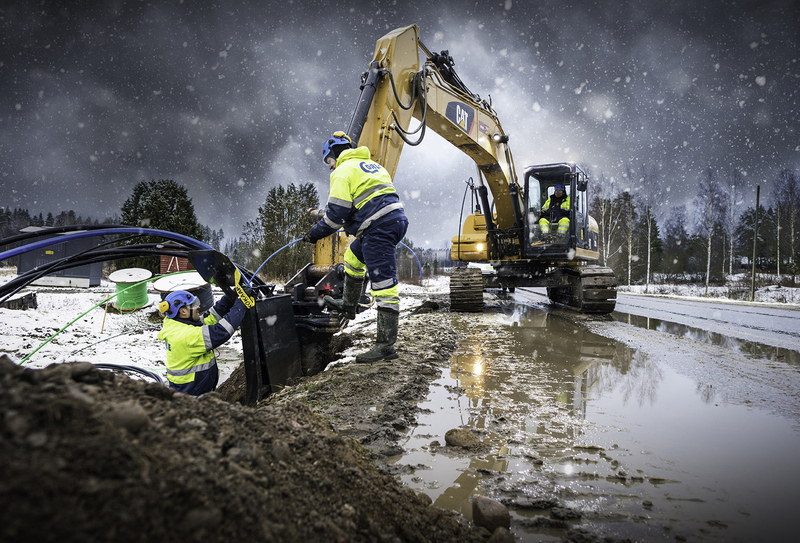 The company owns and operates electricity distribution networks that supply electricity to residential, industrial, services, construction, and public sector customers in Häme, Pirkanmaa, Central Finland, Southern Ostrobothnia, and Northern Ostrobothnia regions. As of December 31, 2017, it had approximately 70,200 kilometers of distribution network that supplied electricity to approximately 424,000 end-users.